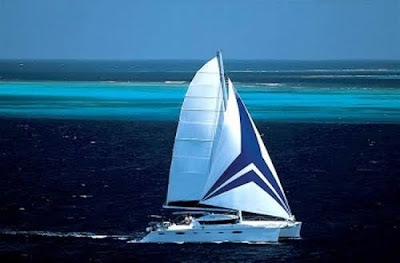 Luxury Sailing Catamaran Tornado 5 offering Special Rates in the Grenadines. This fantastic Eleuthera 60 , will be back in the Grenadines ( Le Marin ) end of January 2011. SPECIAL OFFER for February and March: €15,000. including full board. Great Italian cuisine . 4 double cabins all ensuite .